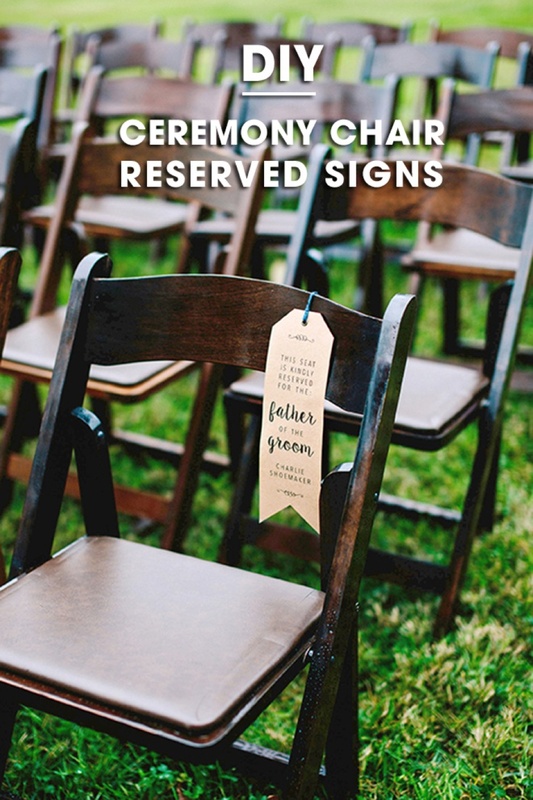 Make Your Own Wedding Ceremony Chair "Reserved" Signs! 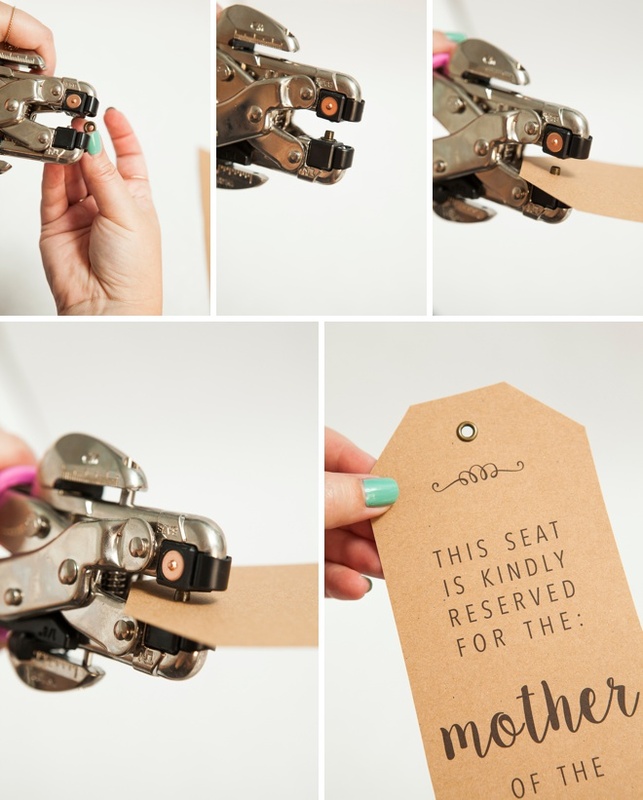 Make sure that Grandma and all the other extra-special guests attending your ceremony, get the seat they should using this lovely idea! 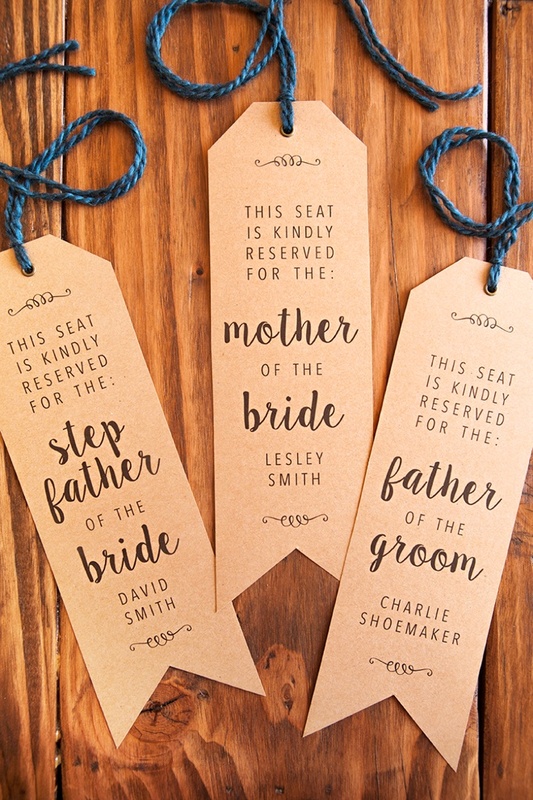 Today I’m sharing two free editable downloads that you can print at home and turn into your own custom Wedding Ceremony Chair Reserved Signs! 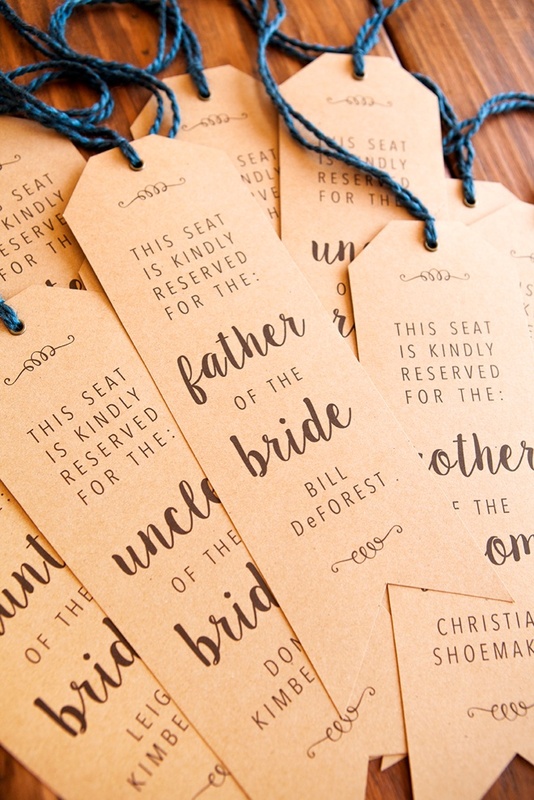 Our lovely bridal blogger Shea, let me create these beauties for her wedding day and had them displayed across the entire front row of her ceremony. 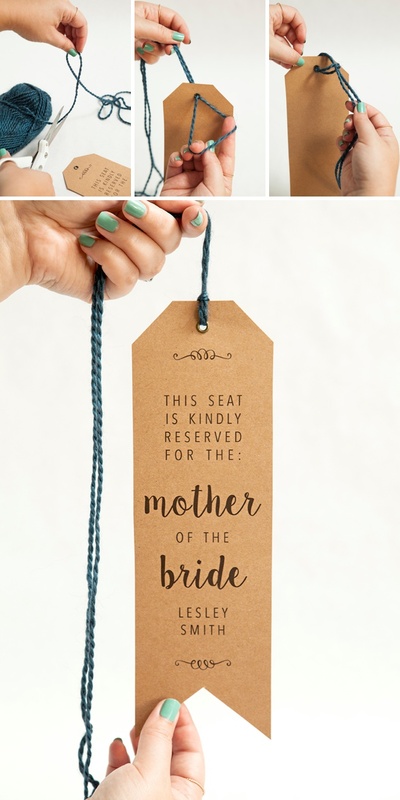 Anyone sitting in the front row had a tag with their name on it, to ensure that those closest to them not only felt extra special but also sat in the right seat. 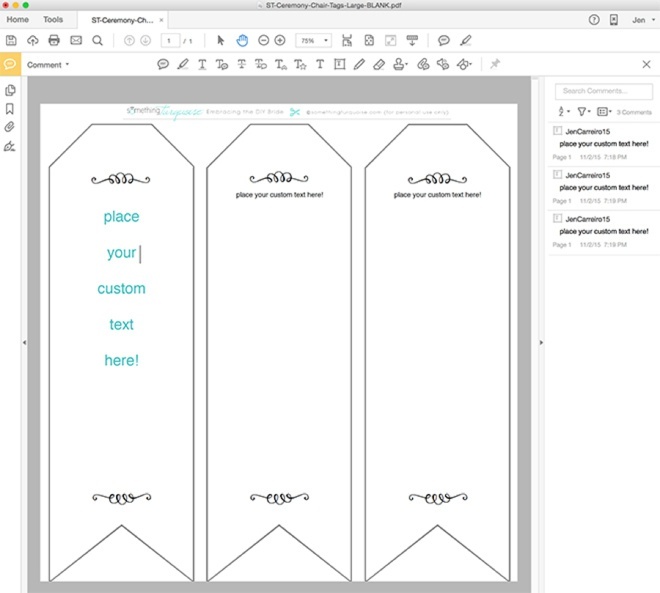 Print onto any color paper you’d like and embellish with ribbon, twine or yarn to match. It’s the little details like this that will make your day stand out. 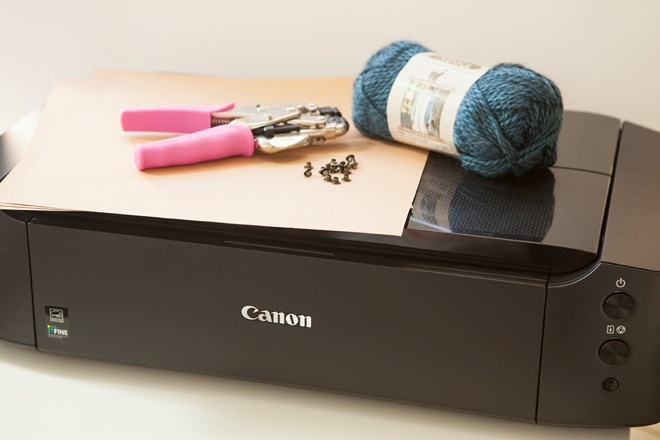 This is the third project in our creative DIY series sponsored by Canon, don’t miss the others! I actually did something similar at my wedding… except it was in the sand on the beach, and we only rented chairs for 26 of our guests. 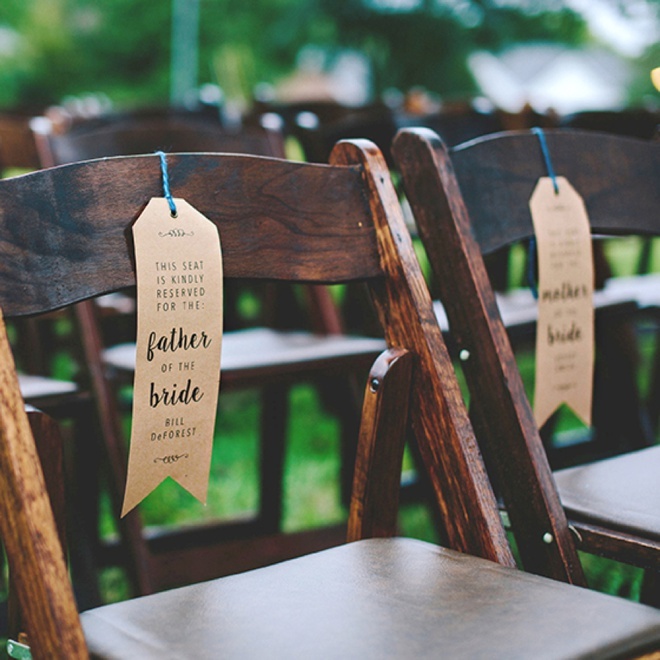 Those closest to us (and the elderly) had their own seats with name tags hung on ribbons, the other 60ish guests stood around us in an intimate circle. It was fabulous… and these tags would have worked perfectly! 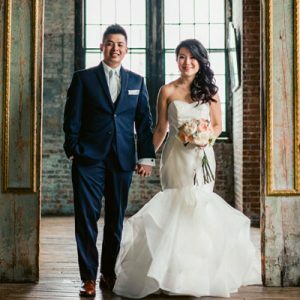 Every wedding has a very unique style, which is why I created today’s free download + print files completely EDITABLE. Download the file at the end of the post. Open with Adobe Reader or Acrobat and EDIT! Click onto Tools, Comment, Edit. You can edit my text boxes or remove them and add your own. You can use ANY fonts that are on your computer. I used Avenir Next Condensed Regular (comes on a Mac) and Sugar Plums. 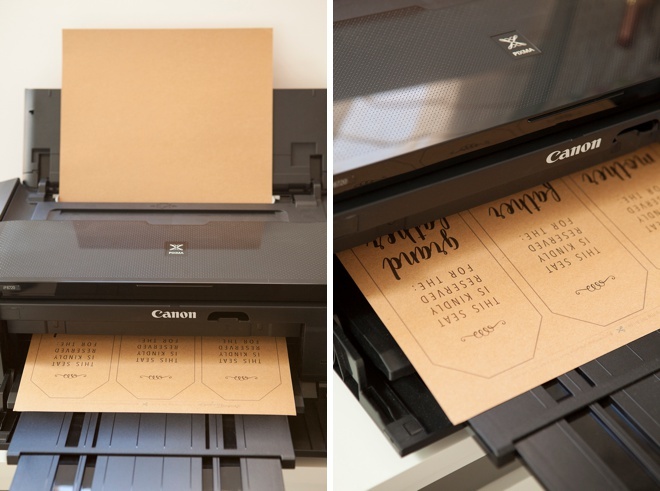 Of course I’m using the fab Canon PIXMA iP8720 Crafting Printer, but you can use any home printer (you can also take these files to a print shop). I’ve created two printable sizes for you. 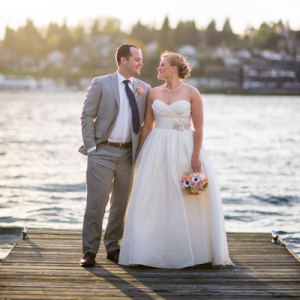 The ones you see here are printed on 12″ x 12″. 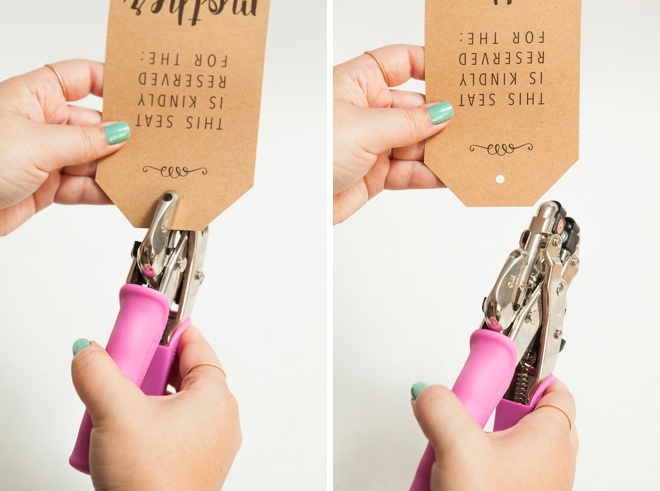 Using scissors or a paper trimmer, cut your tags. These large ones measure 11″ x 3.5″. The small ones measure 10″ x 3″. 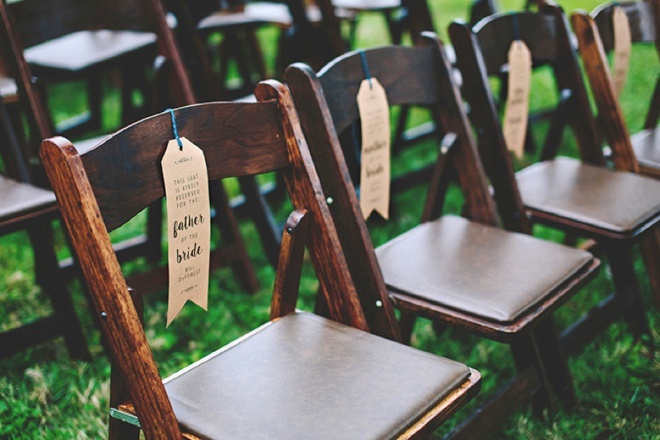 Add twine, ribbon, or yarn like I did here to tie onto each chair. Shea’s wedding planner actually tied them around the top + back with a small bow behind, but pulled the tag to hang in the middle of the chair back – brilliant! 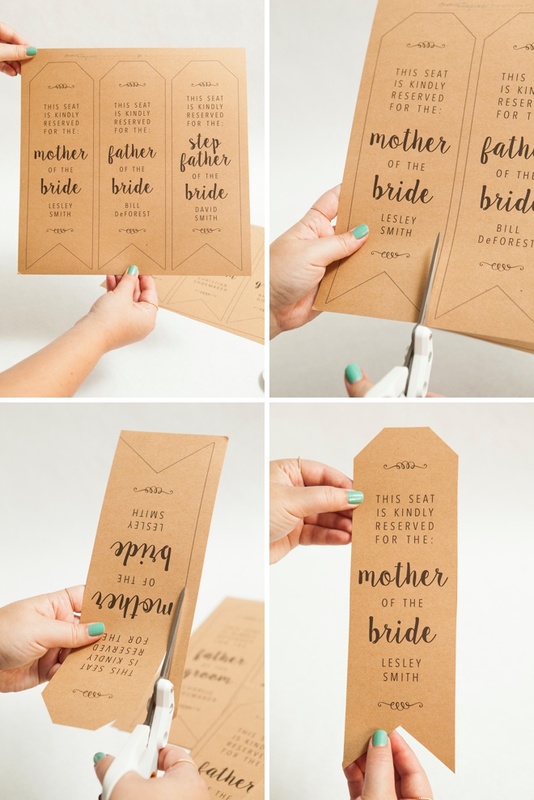 If you are really adventurous you could make one for every single guest! Ok, maybe not… but that would be amazing right!?! Canon U.S.A., Inc., prides itself on allowing consumers to create and preserve beautiful imagery, from capture to print. With wireless technology and seamless printing capabilities, you can print your photos and printables with precision and ease.